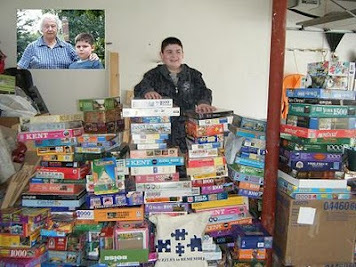 One day last week, I was just perusing Craigslist when I noticed that a man named James, in a neighboring town, was moving and willing to give away 24 puzzles he had stored in his attic. 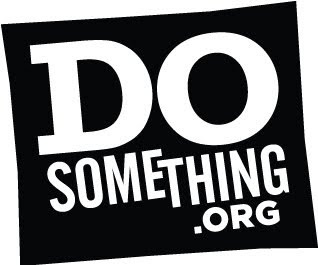 I contacted James. 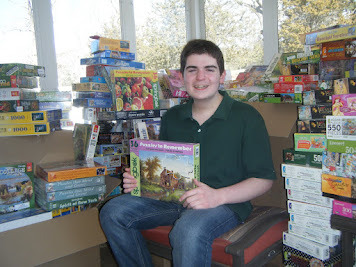 Not only was he willing to donate his puzzles to PuzzlesToRemember, he also offered to set up a collection bin at his local library. Thank you, James. 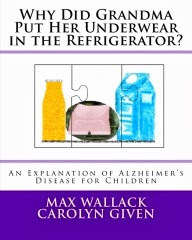 Your puzzles will provide great comfort to many Alzheimer's patients. 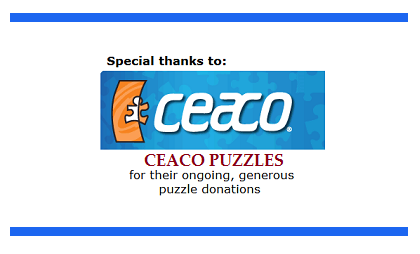 Thank you also for your willingness to continue helping PuzzlesToRemember by collecting puzzles at your library!